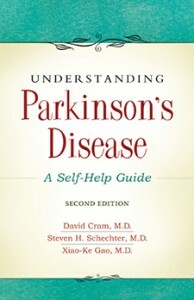 The launch is underway for the new health title, Understanding Parkinson’s Disease—A Self-Help Guide, by David Cram, M.D. 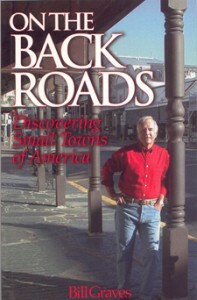 The author is a retired physician who is also a Parkinson’s patient. Those interested in Parkinson’s disease are also invited to visit the author’s new website, constructed by Agenet.com, a resource site for seniors. The PD site features a regular column by Dr. Cram as well as the opportunity for visitors to communicate with him by email. The site was constructed by Agenet.com web master David Williams. Dr. Cram discusses many pertinent drugs…offers much practical advice…and urges people to ask for help without shyness or embarrassment. Dr. Cram is also author of The Healing Touch—Keep the Doctor-Patient Relationship Alive Under Managed Care (Addicus Books, 1997). 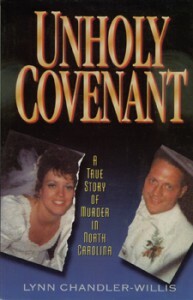 One of the next true crime titles from Addicus Books will be Unholy Covenant, A True Story of Murder in North Carolina by Lynn Chandler Willis of North Carolina. Ms. Chandler Willis promises to deliver a compelling, insider’s account of murder and intrigue. Not only did she grow up the North Carolina community where the shocking crime occurred, she says, “I went through school with the two boys who, as men, were ultimately convicted of murder.” The book is scheduled for late Spring 2000.